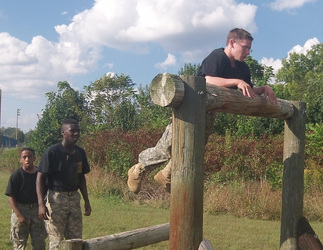 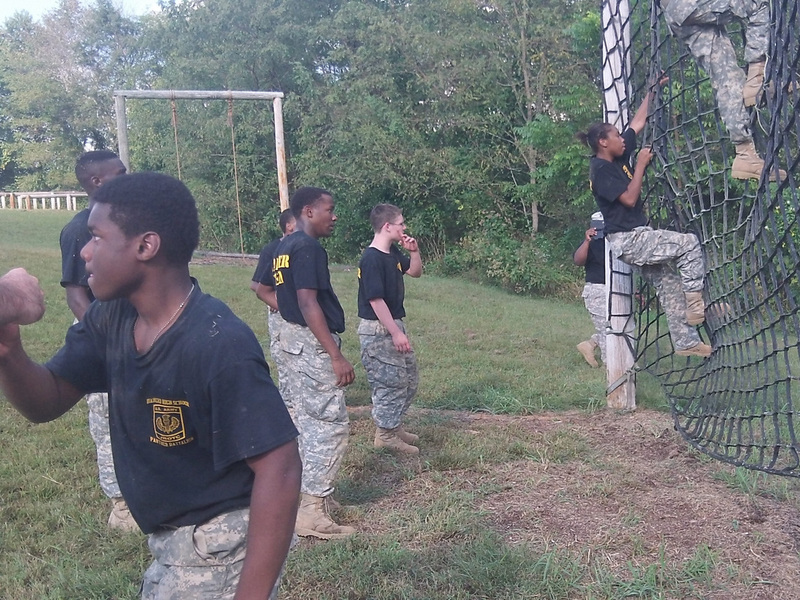 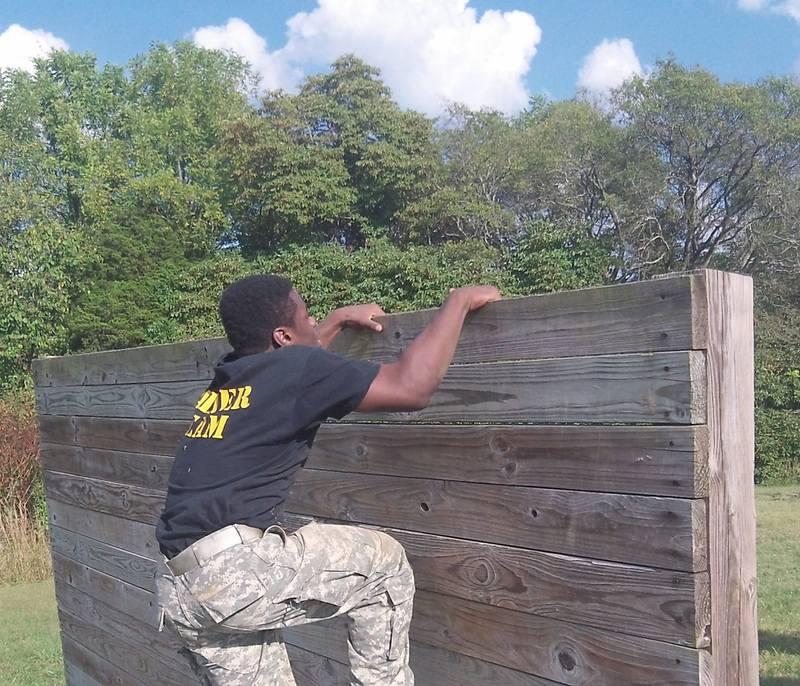 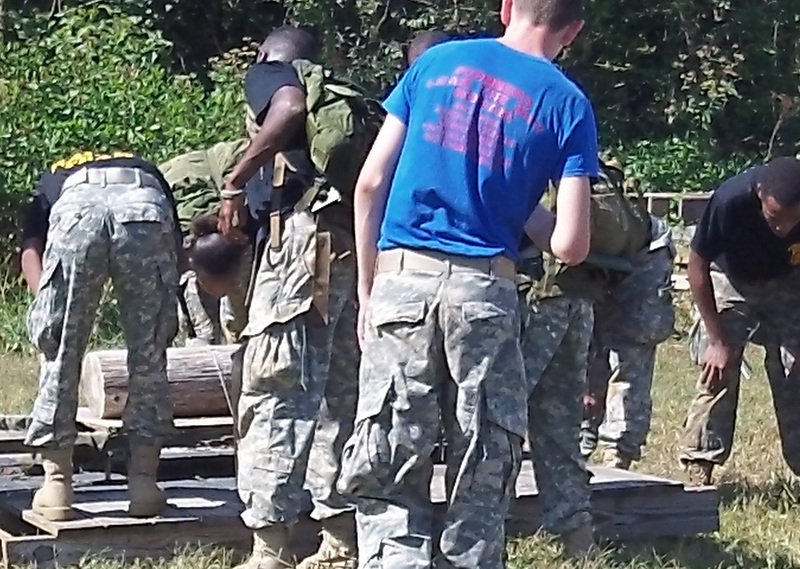 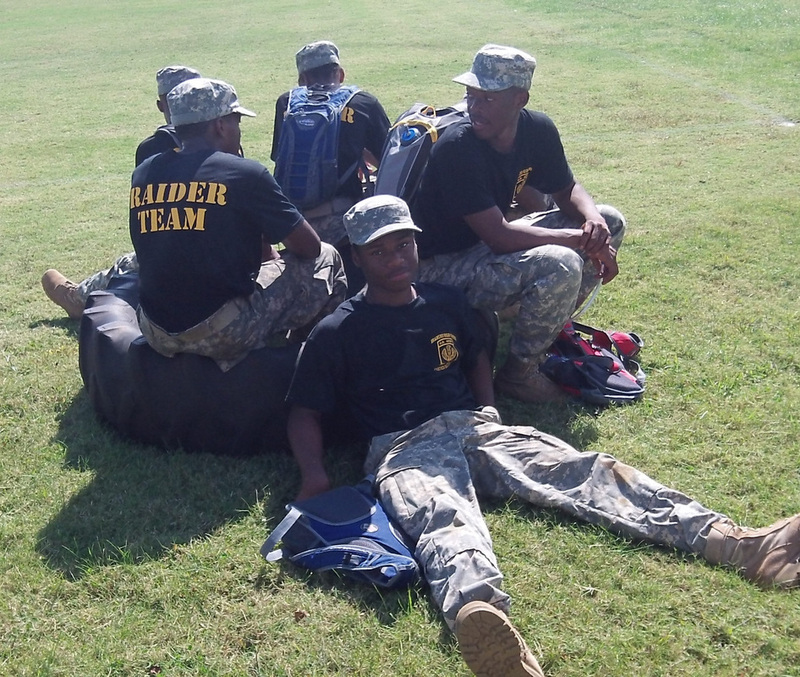 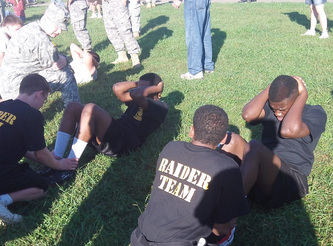 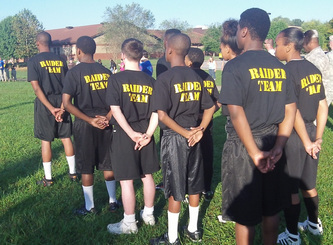 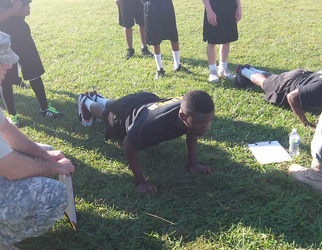 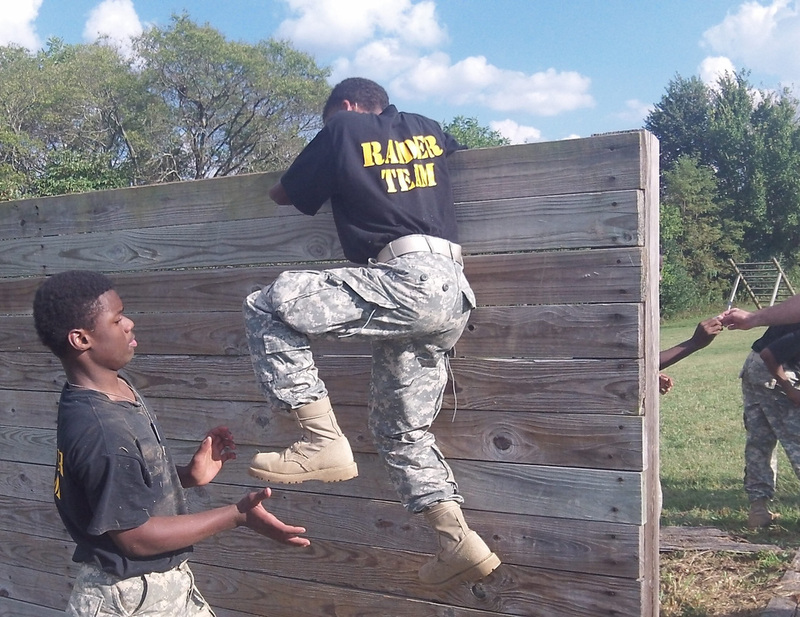 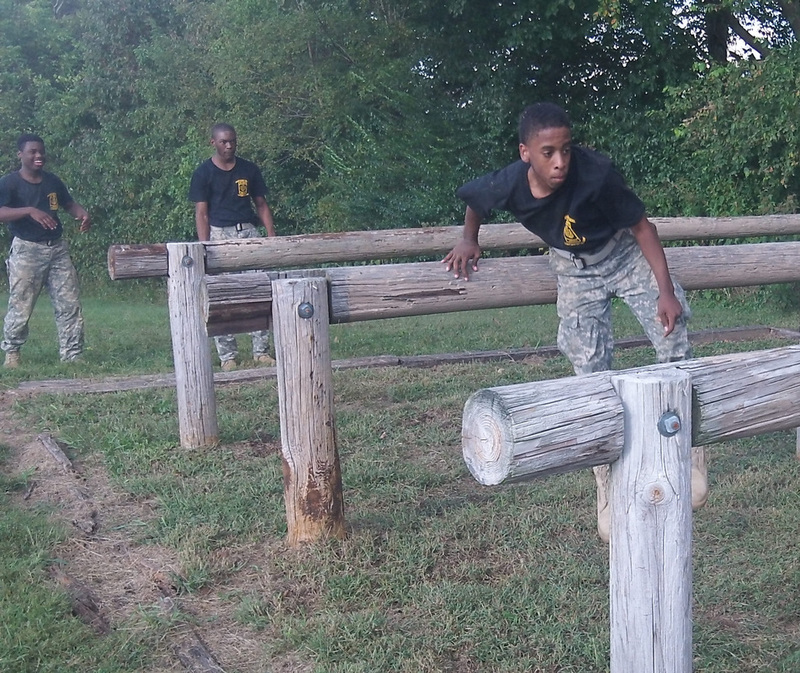 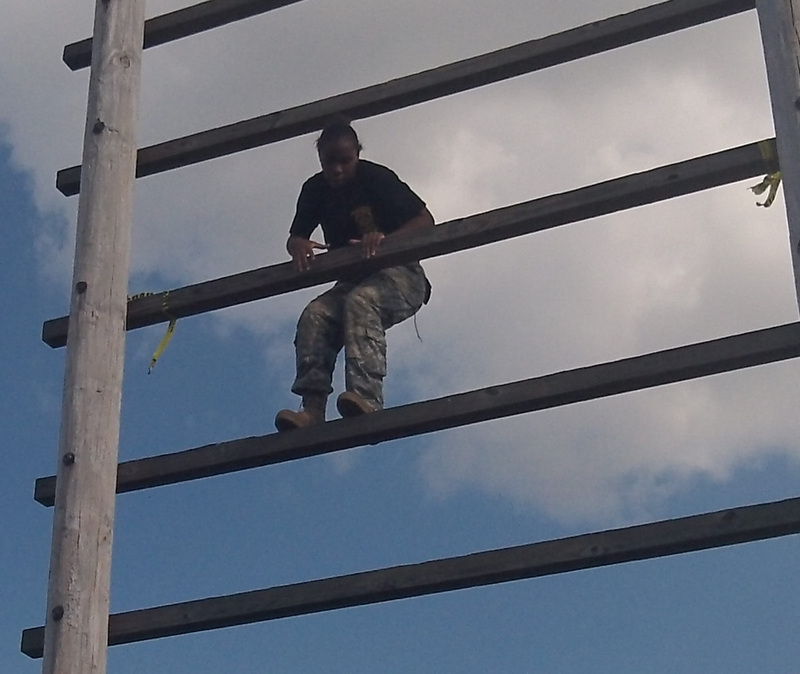 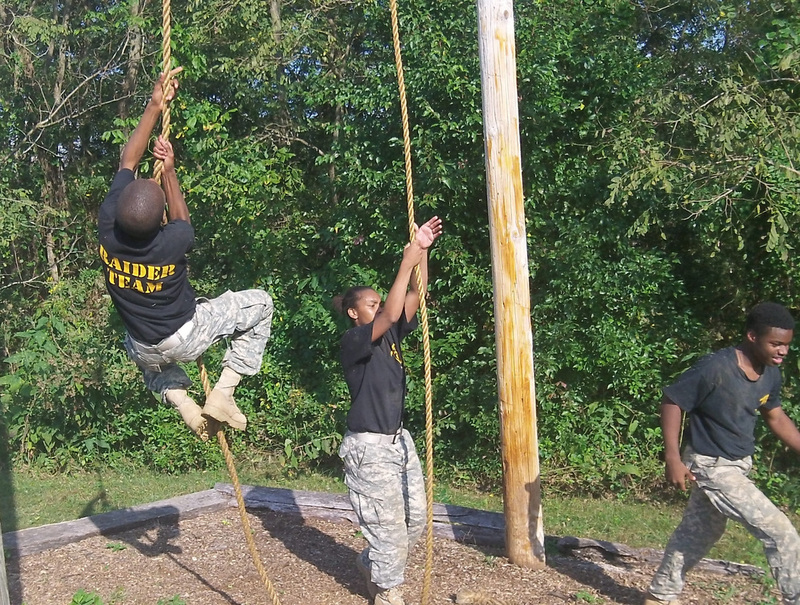 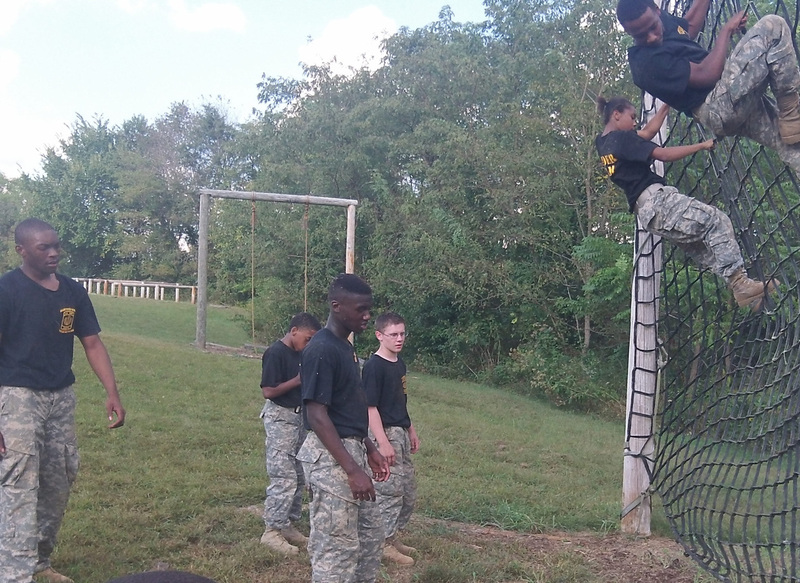 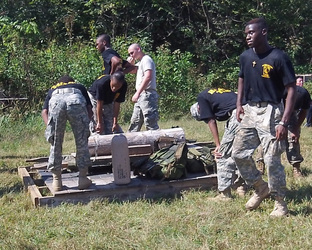 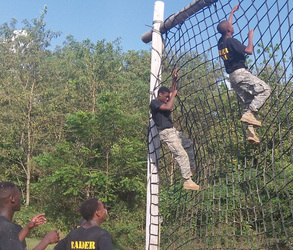 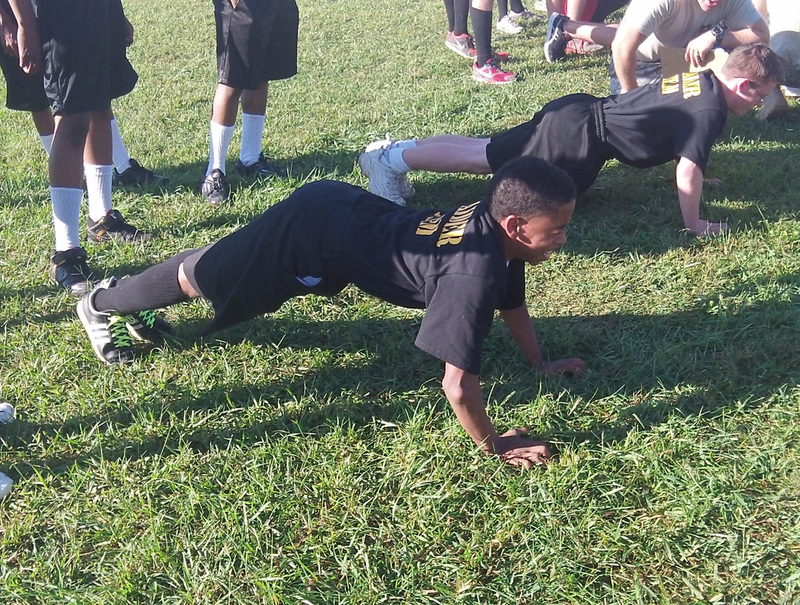 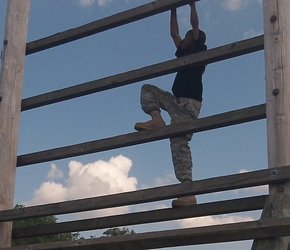 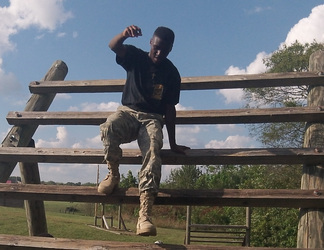 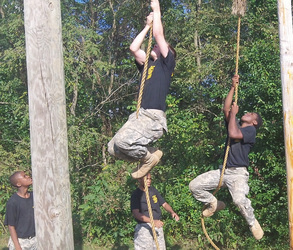 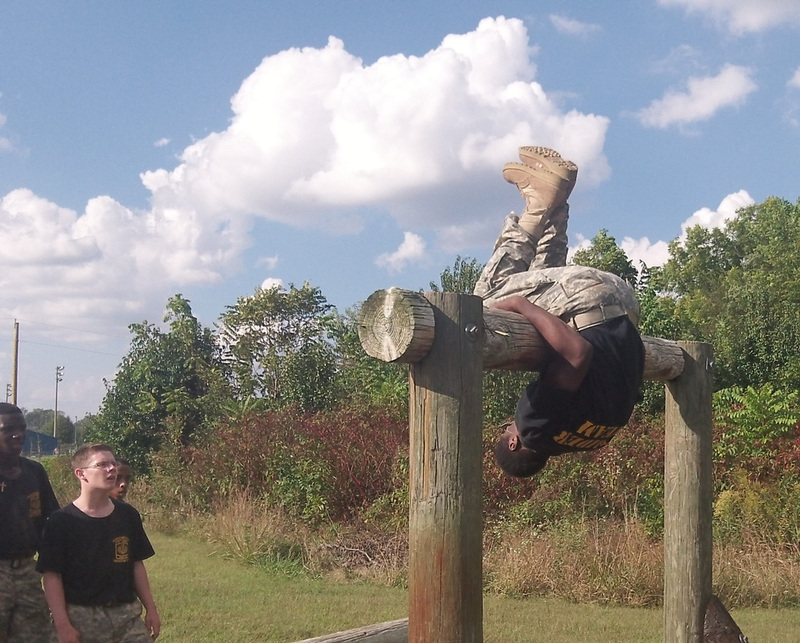 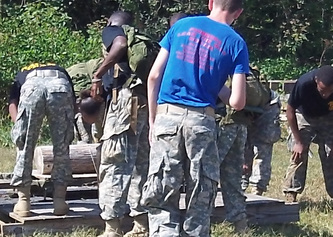 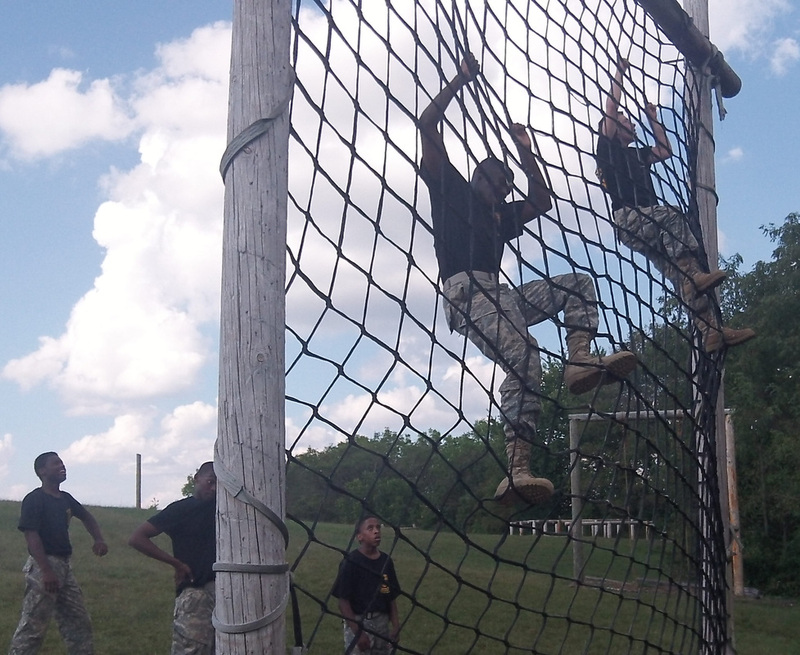 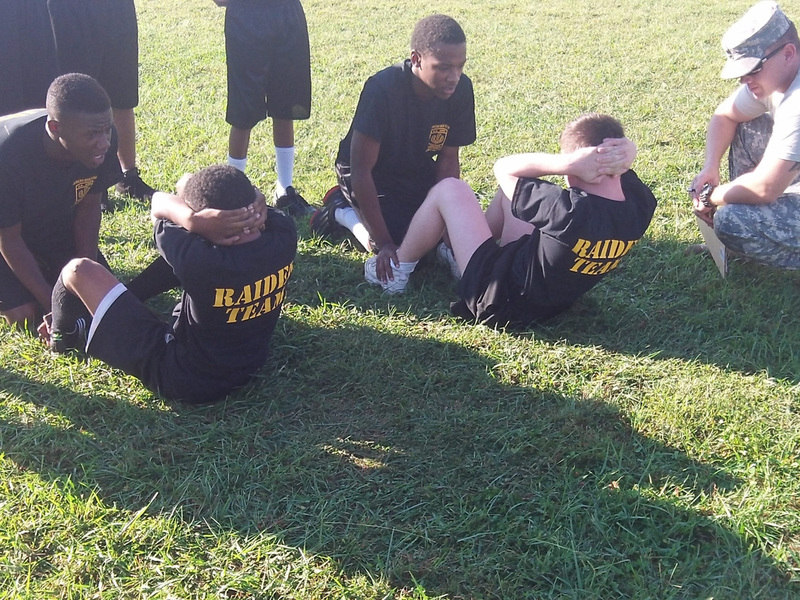 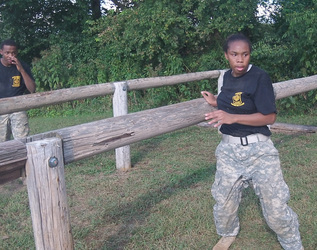 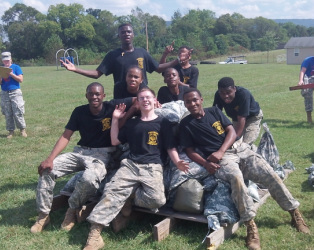 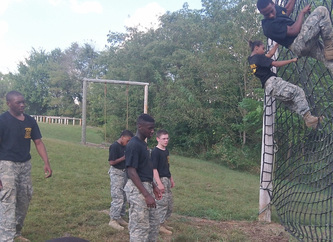 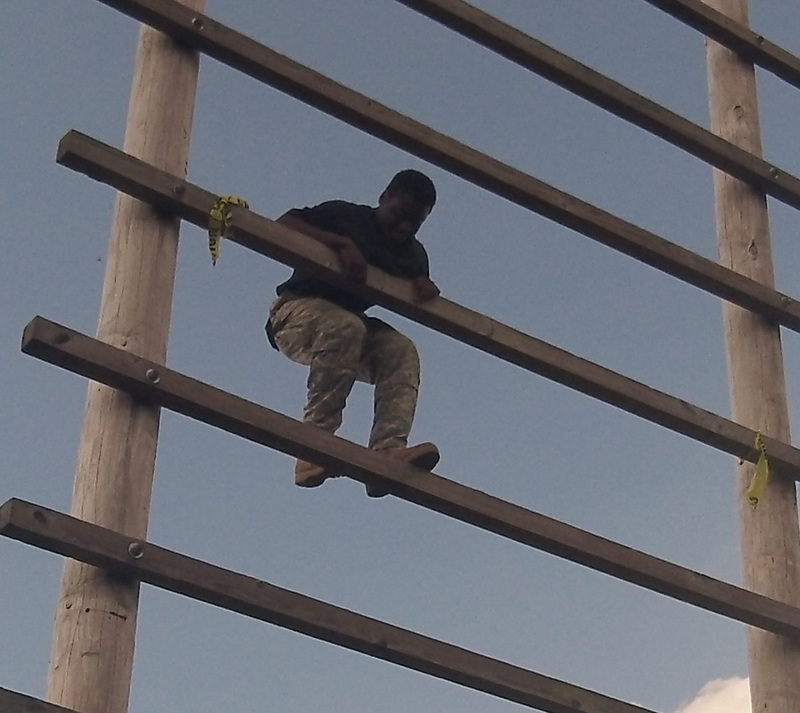 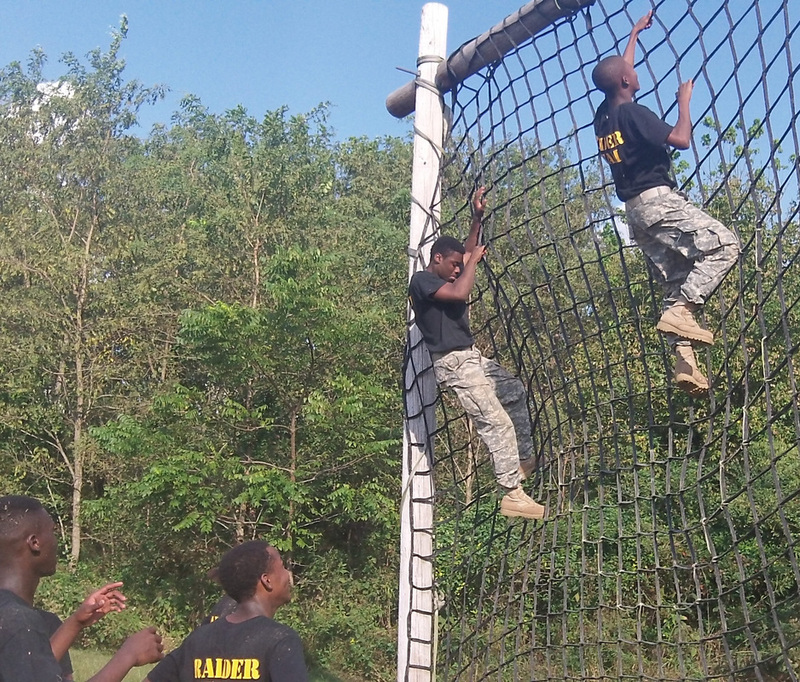 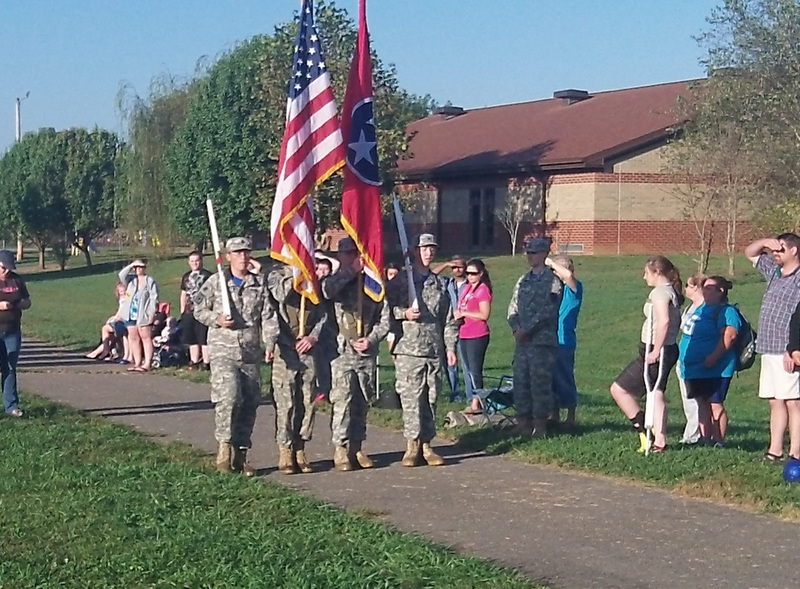 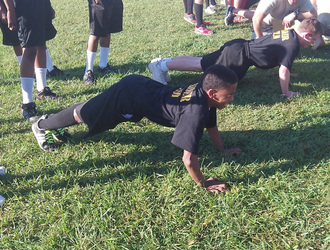 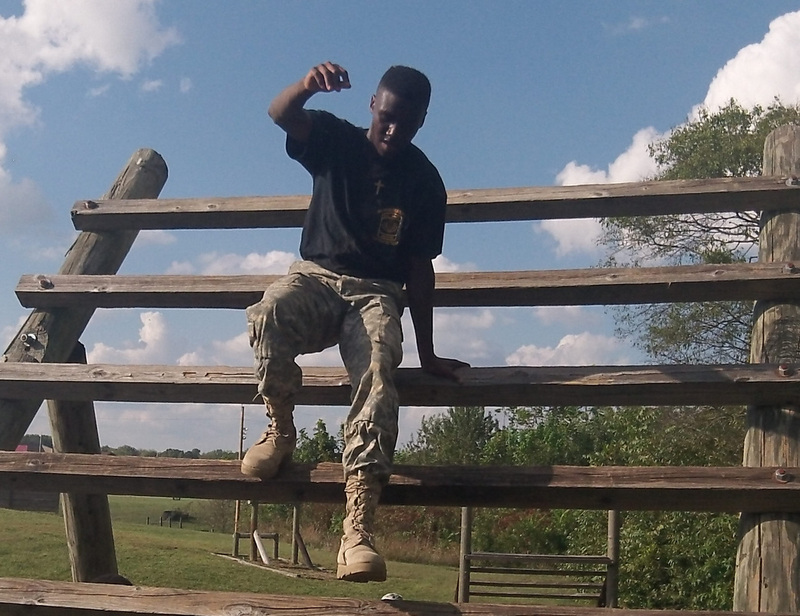 Previously, our Raider Team participated in Warren County's 2nd Annual Pioneer Battalion Raider Challenge, in McMinnville, TN on 1 Oct. 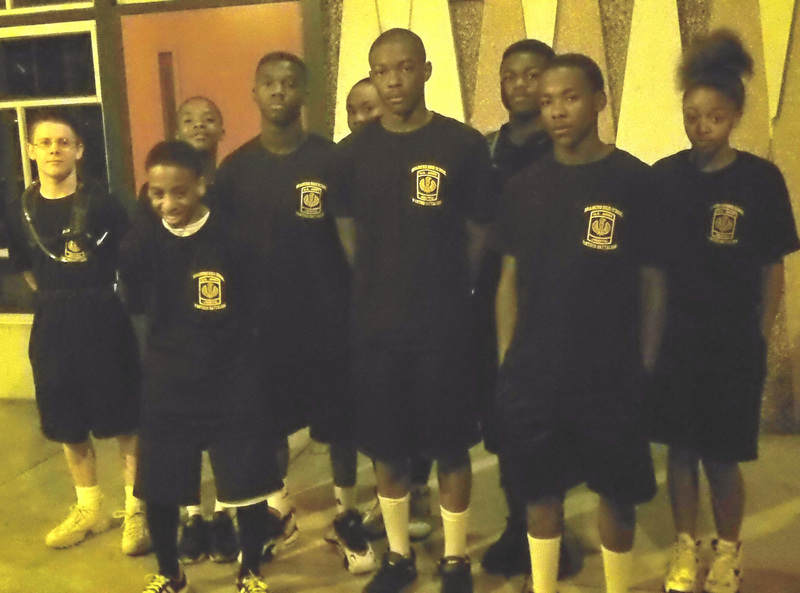 This was the team's first major competition this school year and they performed quite well, finishing 4th overall out of 16 teams participating. 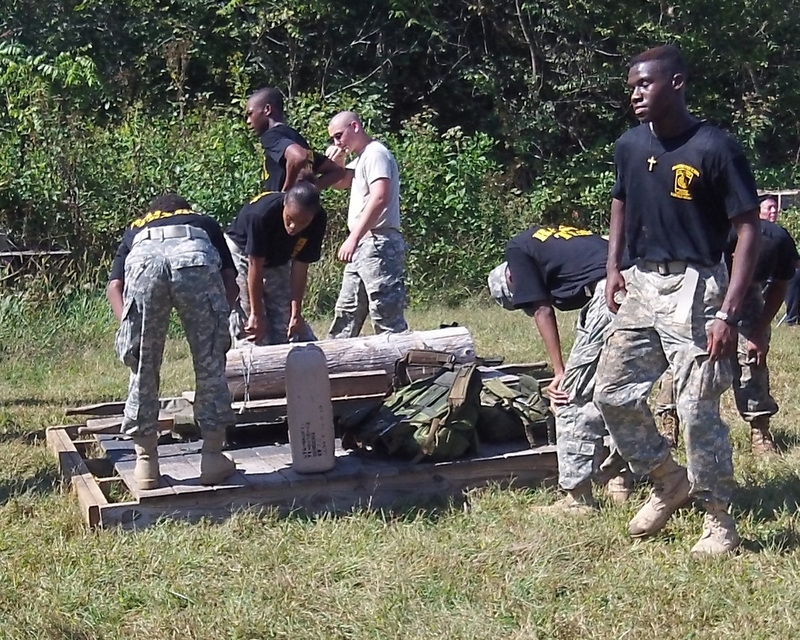 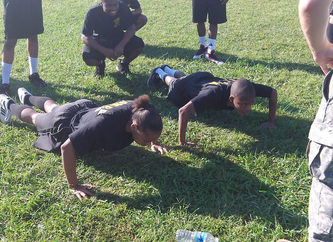 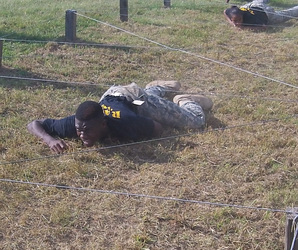 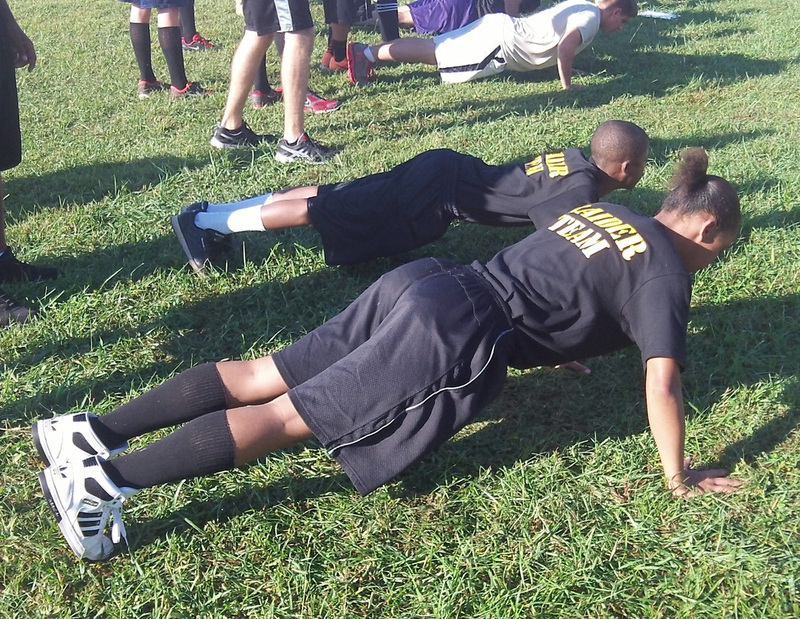 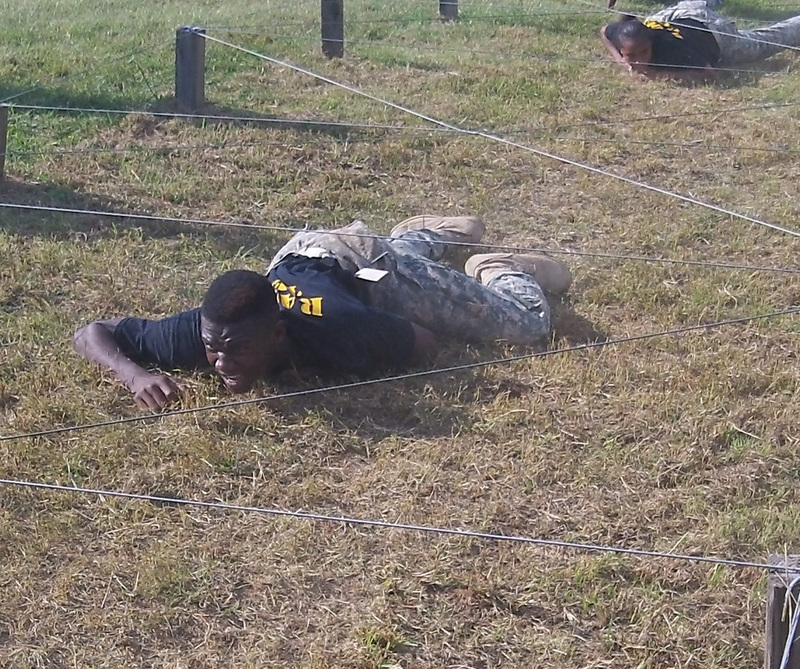 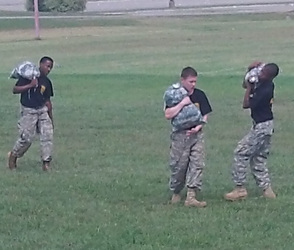 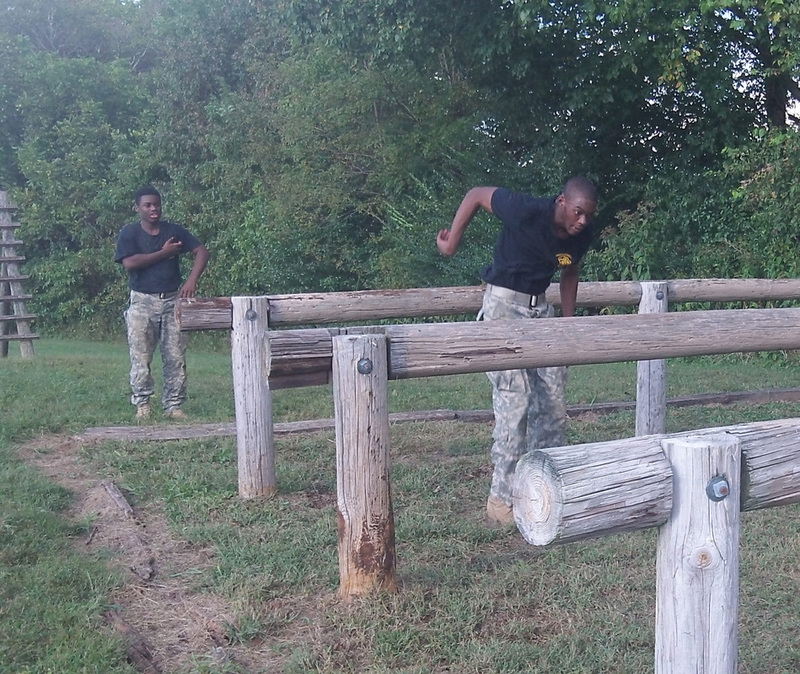 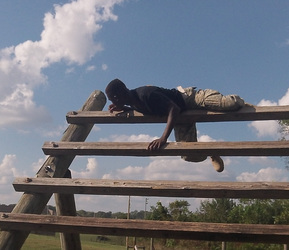 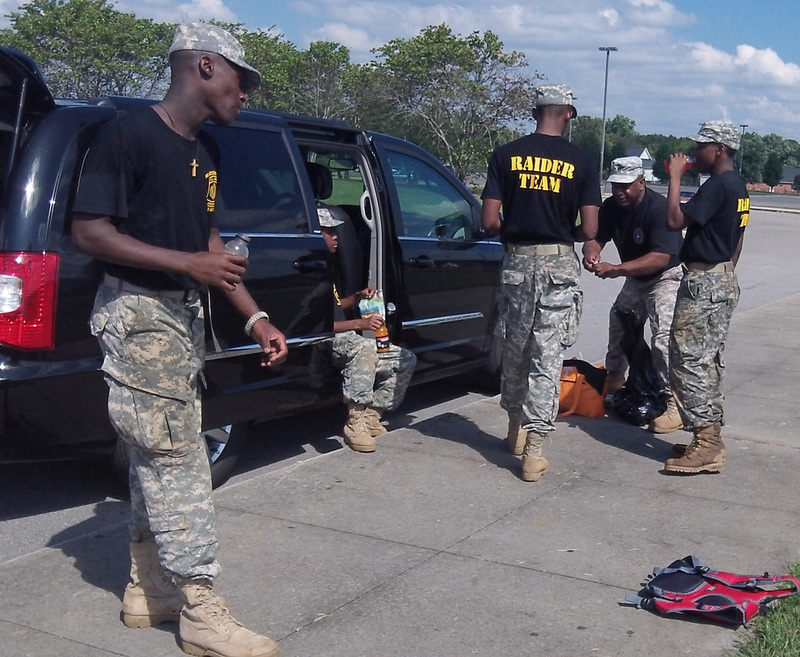 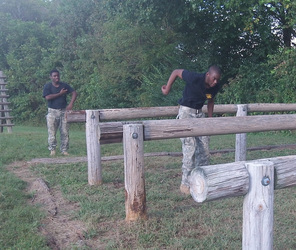 The team also participated in several Hamilton County (HCDE) competitions as well. TEAM MEMBERS: John-Ross Ewen, Robert McMurray, Kevon Jackson, Dawyne Peterson Remetrice Graham, Darron Mungin, Allen Tevin, Terry Brown II.